"In his lighthearted film, Simon el-Habre observes life in what is almost a ghost town as he reflects on collective and individual memory. 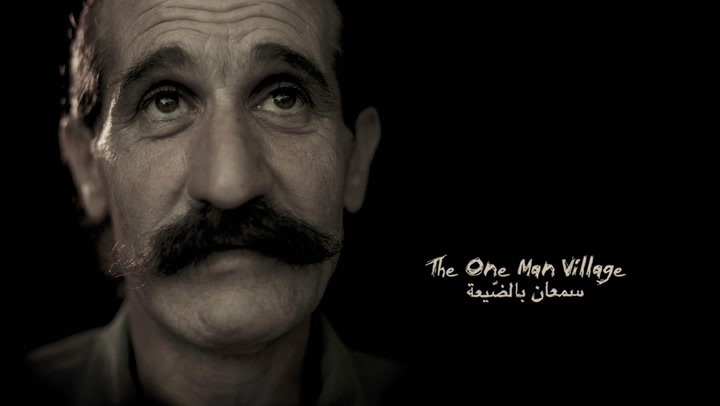 Semaan, the lead character, leads a quiet life in a small mountainous village neglected since the war. Years later, inhabitants of this village regularly visit but mysteriously always leave before sunset."